Do you have a ripped screen on your window or door? Ready to fix it? Not sure how? DAPA Products can help. Although life throws obstacles in our way, it’s how we deal with them that counts. If the screen on your door or window is torn or ripped, we can help you fix it. 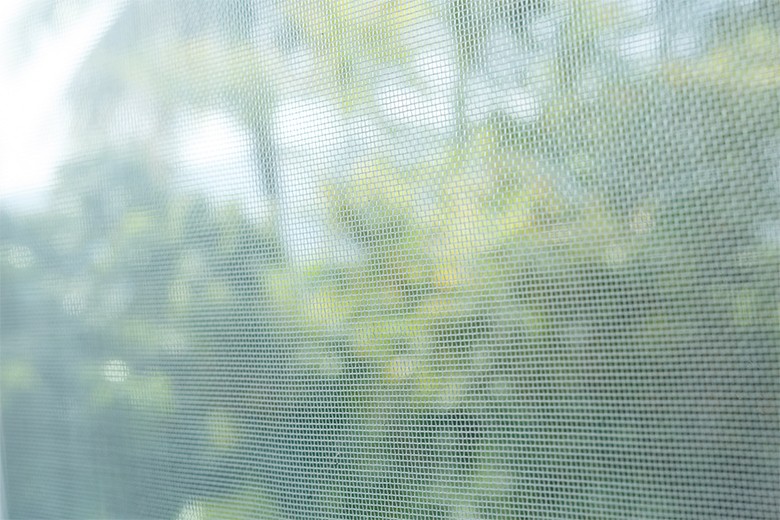 Follow our step-by-step guide and make sure you have your window screen repair kit to aid you. In most cases, the screen is a goner, so what you’ll need is a simple standard Philips screwdriver (preferably a large slotted version) in order to pry the rollers from the bottom of the screen door. You will need a knife to cut through the screen, please make sure this is sharp enough to where you do not have to put much strain on your wrist for it to cut through. You will also need a pair of scissors to cut the window screen spline to the appropriate length. This is a great tool for removing the window screen spline from your screen door. A necessary item for your window screen repair kit. A tool that is crucial to the quality of the window screen spline. Take the roller and roll it along the spine ensuring that the screen is perfectly inside the frame. Use this tool to properly insert between the screen and the door. An essential part of your window screen repair kit is a tape measure. We want to do this project right and precisely right? Use this tool to measure the old sliding door and its materials. IMPORTANT: Measure the entire door! Not just where the old screen resided. Cut to this length. This item is the rubber tube looking material that borders your door. Please make sure to buy the right kind diameter size by measuring your old one. Don’t be shy to ask someone at your local home repair store. Screen rollers aren’t needed, but make the installation of your screen spline a lot easier. Look at the whole window screen and door. If you believe that you might have damaged the door as well don’t sweat it. Now, how do I know if the whole door is damaged? Simply attempt to open it and close it. If you have difficulty opening it or it simply does not close or opens, then the door has indeed been damaged. Here’s what to do if only the screen needs to be replaced. Our screen frame kit with fiberglass mesh has the additional fiberglass mesh included in the kit. First, remove the door off its frame. This is very easy as most just pop right out of their tracks. You’ll have a screen which should overlap by 2 inches. Next, a screen spline that can wrap around the frame and then more, just for extra precautions. Use your box cutter or knife to cut the excess screen. A flathead screwdriver for removing the old material. Ready to get started? Order your window or door screen frame kit online here.